I’m not sure what compels me towards dystopian fiction and hardboiled detectives, maybe it’s because I’m a jaded, miserable git who thinks the world is going to hell, but I loved the trailers for the upcoming Neofeud. I suspect that it’s also something to do with the quirky but fantastic hand-painted visuals, the gruff, cynical humour, and the fact that I adore old-school point-and-click adventures. People of similar dispositions may want to take a gander themselves. An ex-cop turned social worker charged with helping needy humans, hybrids and sentient machines AKA ‘Silicanths’. Dishonourably discharged from the Coastlandia Police Department for disobeying an order to shoot an unarmed alter-human, Karl has been helping the poor and down trodden get back on their feet at the Department of Sentient Services. Till one day a case goes horrible sideways and and Karl is drawn into a sordid conspiracy that could threaten the very fabric of Human-Robot-Hybrid civilization. 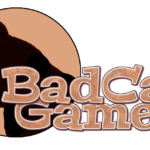 There’s not much to go on in terms of gameplay, but we’re told it will involve “tricky yet satisfying” detective work and “fast-paced action shootouts”. So, I’m thinking something not too dissimilar to Westwood’s flawed but enjoyable game adaptation of Blade Runner. Neofeud doesn’t have a release date yet, but according to a recent devlog post, developer Silver Spook Games (aka Christian Miller) reckons that it’s close to completion with mainly the sound work and voice acting to be finished off. He’s also looking into the the usual distribution channels and planning on versions for Windows, Mac, Linux, iOS and Android. 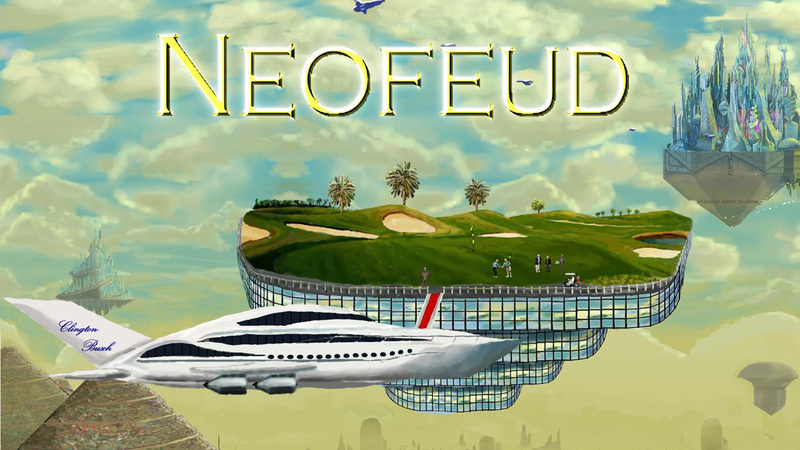 You can read more about Neofeud over on indieDB and support its development through Patreon.